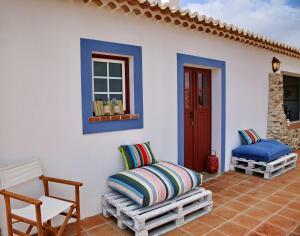 Apart Atlantico price per day from € 45 Located a 2 minutes’ walk from Franquia Beach, the rustic-style Apart Atlântico offers spacious, fully furnished accommodation equipped with free Wi-Fi. Each has a satellite TV and a private bathroom with a hairdryer. 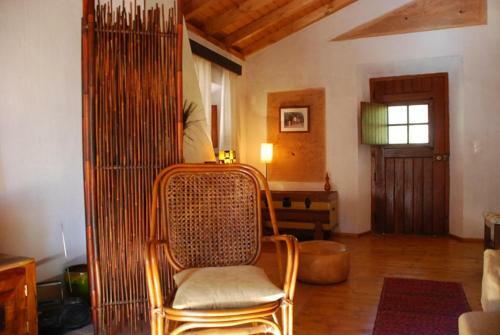 Several shops, restaurants and bars are located in Vila Nova de Milfontes, a 5 minutes’ walk away from Apart Atlântico..
Herdade dos Castelejos price per day from € 90 Nestled in between Castro Verde and Mértola, Herdade dos Castelejos offers individually decorated rooms in a tranquil, country-style surrounding. This 480 hectare property features a terrace, BBQ facilities and an indoor seating area. Each room has a private bathroom with free toiletries..
Malhadinha Nova Country House & Spa price per day from € 350 Located 1 km off the IP2 motorway, Malhadinha is a rural manor set among pristine natural surroundings. It features a panoramic pool, spa with hot tub and hammam, free Wi-Fi and free bicycles. Guests can enjoy traditional food from the Alentejo region at the restaurant of the hotel, offering views of the countryside..
Retrato da Memória-Casa de Campo price per day from € 55 This charming country house is located in Ferreira do Alentejo, and blends modern furnishings with a traditional Alentejo identity. Most of the rooms also feature a balcony and natural lighting in the bathroom. Casa do Bairro de Sabóia Casa do Bairro de Sabóia is a local lodging located in a small village in Alentejo, near Santa Clara Lake. Just a 5-minute drive from the Mira riverfront area, the guest house is a 3-minute drive away from the Santa Clara-Sabóia Train Station. There is a restaurant in Sabóia centre, a 3-minute drive away. Villa Nova price per day from € 64 Offering free bikes, Villa Nova is a brand new air-conditioned house located in Vila Nova de Milfontes. 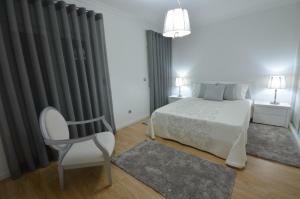 It includes 2 double bedrooms plus 2 private bathrooms with shower, bidet and hairdryer. Guests can enjoy their meals al fresco or opt to visit one of the restaurants within 200 metres serving fresh fish specialities..
O Refugio The house is located within 3 km of the historical city of Beja, in the Alentejo. O Refugio has horses and other farm animals, which guests may interact with. The house includes 2 bedrooms, a private bathroom and a kitchen with fireplace. Alternatively, guests may wish to travel to the Beja centre and try the rich Alentejo cuisine in one of its many restaurants..
Duna Parque-Casa Vermelha price per day from € 70 Located in Vila Nova de Milfontes, Villas by Duna Parque Group features access to an outdoor swimming pool, indoor pool, spa & wellness centre and a tennis court. This holiday home is 500 metres from the beach facing the Mira River. The unit features a dining area and an equipped kitchenette. Casa Alentejana Offering panoramic views over the Alqueva Lake, Casa Alentejana is a traditional home located in Estrela. 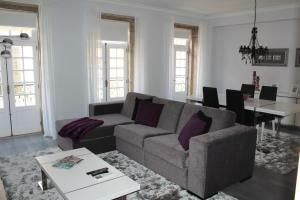 The cosy accommodation has 3 single beds and a sofa bed in the living area. Meals may be enjoyed al fresco on the terrace, with full views over the natural surroundings..
Casa Verde - Turismo de Habitacao price per day from € 35 Casa Verde is set within a restored 19th-century building in the town square of Ferreira Do Alentejo. 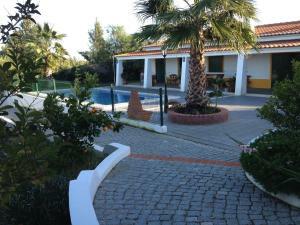 Featuring an outdoor pool and sun terrace, it is 26 km from the city of Beja. Including free Wi-Fi, the simple rooms provide a TV and private bathroom. Agro-Turismo Monte da Galega price per day from € 40 Located next to Vale Do Guadiana National Park, Da Galega offers typical accommodation in a renovated country manor. Guests can enjoy a traditional buffet breakfast at the hotel, made of local sheep cheese, homemade cold meats, cake and jams. Hotel Sao Domingos price per day from € 35 Set in a restored country manor, Hotel São Domingos offers boutique accommodation, combining Alentejo decorations with late Victorian style. Some open out to furnished balconies overlooking the pool or the river beach. Located within the green Natural Park of Guadiana Valley, São Domingos Hotel is an 8-minute stroll from Mina de Sao Domingos village..
Mil Reis price per day from € 40 The Mil Reis offers modern accommodation, with minimalist décor in the centre of Vila Nova de Milfontes, in the Sudoeste Alentejano e Costa Vicentina Natural Park. The air-conditioned rooms and suites feature a private bathroom with free toiletries, flat-screen satellite TV and views over the city. 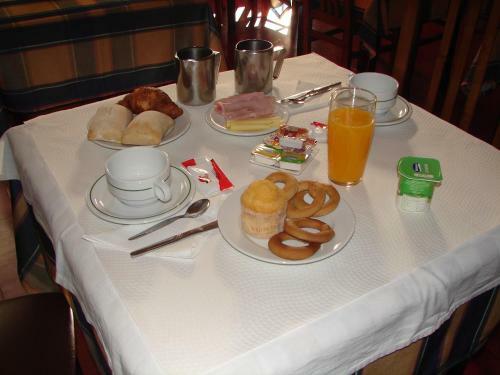 Hotel Santa Barbara price per day from € 30 Located in the historic centre of Beja, Santa Barbara has rooms with air conditioning and free Wi-Fi. Featuring a colourful décor, rooms at Barbara come with cable TV and a private bathroom. The 24-hour front desk also provides babysitting and laundry services. 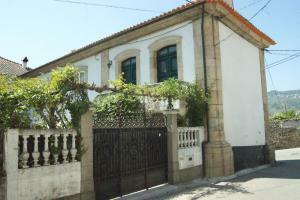 Vila Nova De Milfontes. 52+ apartments !